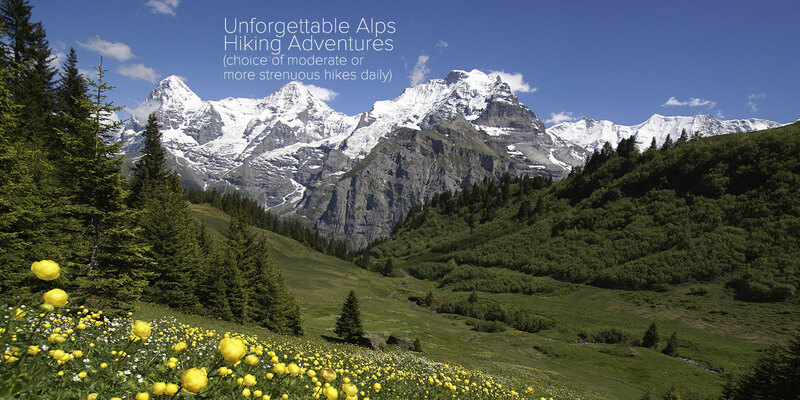 Alpine Adventure Trails Tours, Inc. 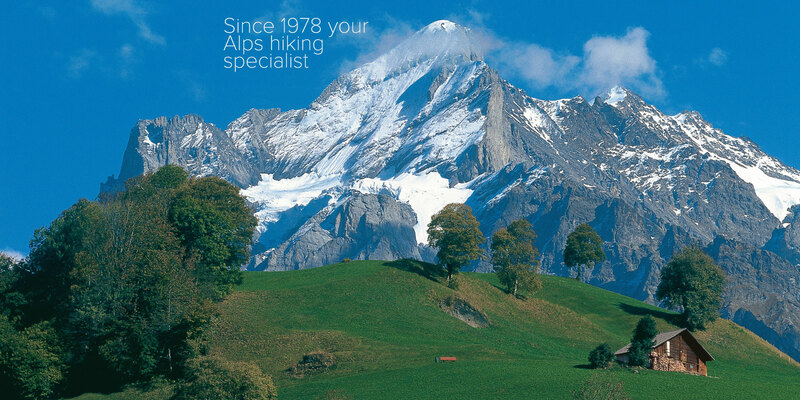 Specializing in Alpine guided hiking trips since 1978, Alpine Adventure Trails Tours, is an authority on trekking in the Alps. We are a family-owned and operated hiking tour company that leads small groups on guided alpine hikes in Switzerland, Austria, Italy and Scotland and new for 2019 Ladakh, India. We also offer self-guided trips and hybrid trips to the same locations. Get started by choosing from our 2019 alpine hiking tours. 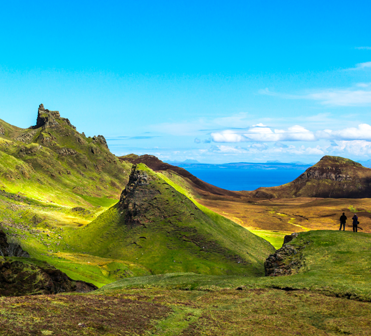 Whether you’re seeking a challenging adventure vacation or a leisure holiday to soak up the majestic scenery, our tours in Switzerland, Austria, Italy, Scotland and new for 2019 Ladakh, India are appropriate for all skill levels. A choice between three hikes is presented each day—easy, moderate, strenuous, —and thanks to Switzerland’s advanced transportation system of cable cars, cog trains, and lifts, we are able to offer easier or harder options to suit various fitness abilities. Mountaineering options are also available on all trips. 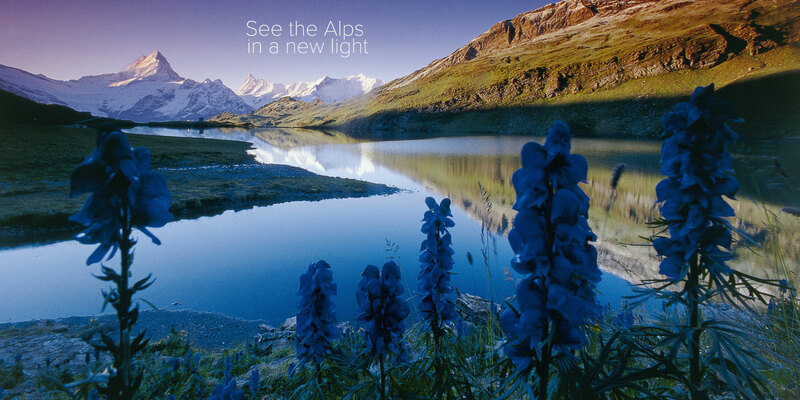 * We offer Alps guided hiking trips as well as self-guided and hybrid tours for all abilities. *mountaineering options such as gorge adventures, via ferrata courses, glacier trekking, and summiting several 4000-meter peaks are available. Most of these activities do not need prior mountaineering training. 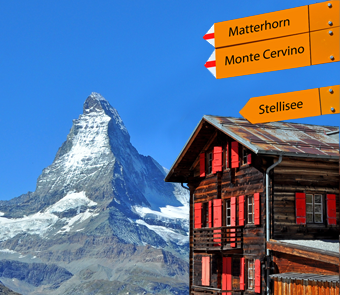 We can also help arrange larger climbs including the Matterhorn and Monte Rosa. Some of these options require planning prior to the trip. For more information please call us at 478/714-0829. We invite you to join us and discover this hiker’s paradise. Call 1-478/714-0829 to book a tour or for more details.